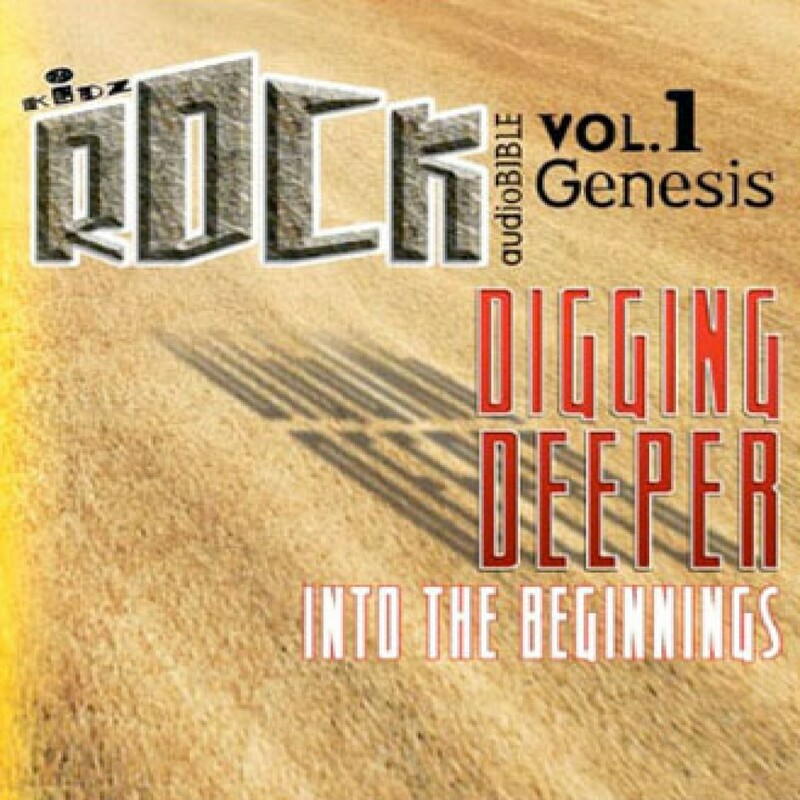 Kidz Rock AudioBible: Volume 1 - Christian audiobooks. Try us free. This audio adventure is designed to appeal especially to older kids and tweens. Listen to the true story of Creation, the Fall of Man, Cain and Abel, Noah's Ark, the Tower of Babel, and more Old and New Testament related passages to equip kids to better understand God's powerful Word.